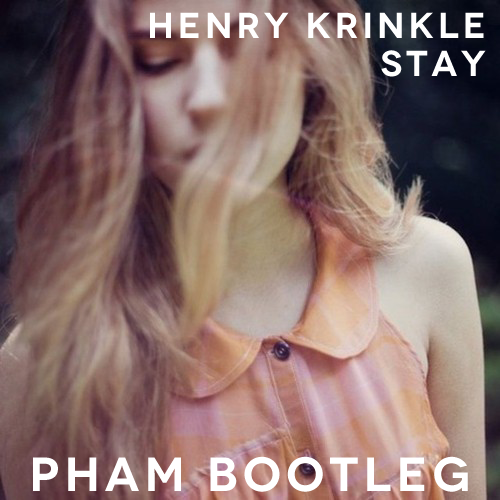 Polish producer Pham's latest is a bootleg of Henry Krinkle's Stay, and I would try to say something except I can't get my jaw off of the floor. The original has a beautiful ringing melody and catchy bass, but is minimal with a lot of "whoosh" in its delivery. Pham takes this base and slowly builds up a lush scene with pitched down vocals, methodic bass beats that keep the pace and let small details pulled from a few genres build the structure. Wait for the 1:40 mark for it to really stretch its legs. //Free downloads off of his Soundcloud page!